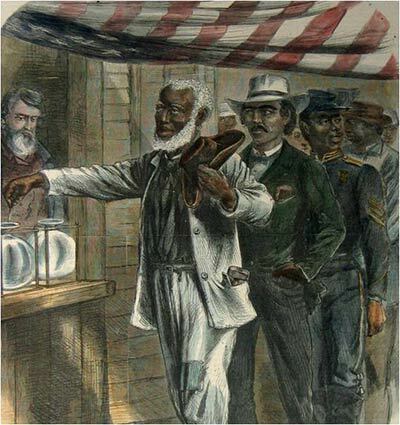 Engraving of the 13th Amendment. Source: Smithsonian Institution. 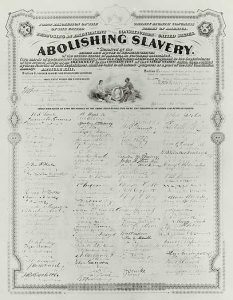 On Dec. 6, 1865, the 13th Amendment to the U.S. Constitution, officially ending the institution of slavery, was ratified. This was the first of the three Reconstruction Amendments adopted between 1865 and 1870. 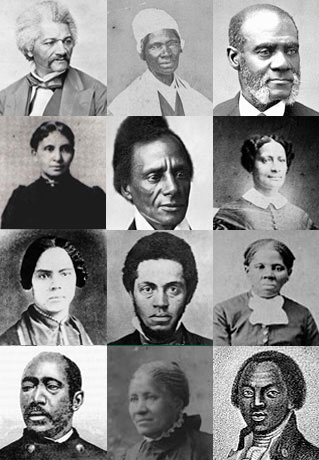 Though Hollywood films like Steven Spielberg’s Lincoln perpetuate the myth that Black people were relatively uninvolved in their own emancipation, it is important to examine the variety of ways that Black people — free and enslaved — worked toward freedom. 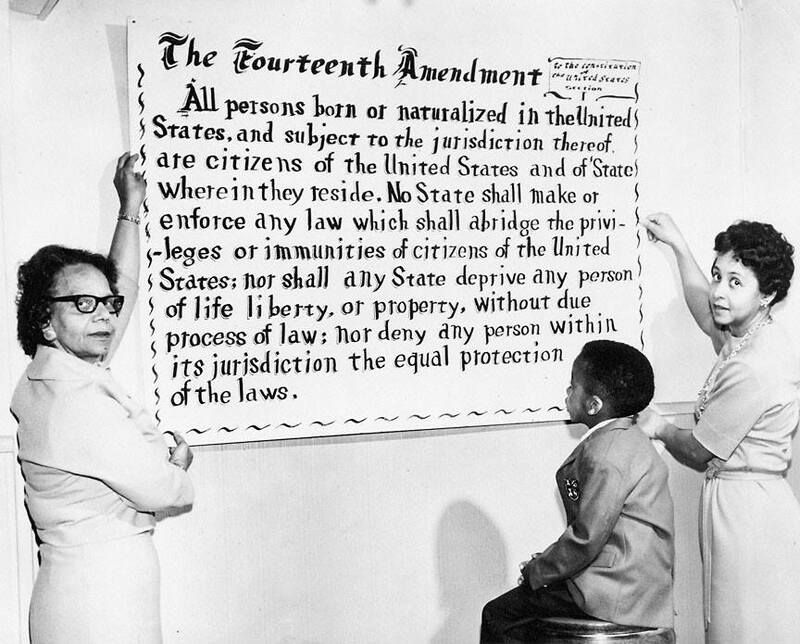 When freedom came, African Americans drew upon their experiences to shape a plan for their future in Reconstruction. 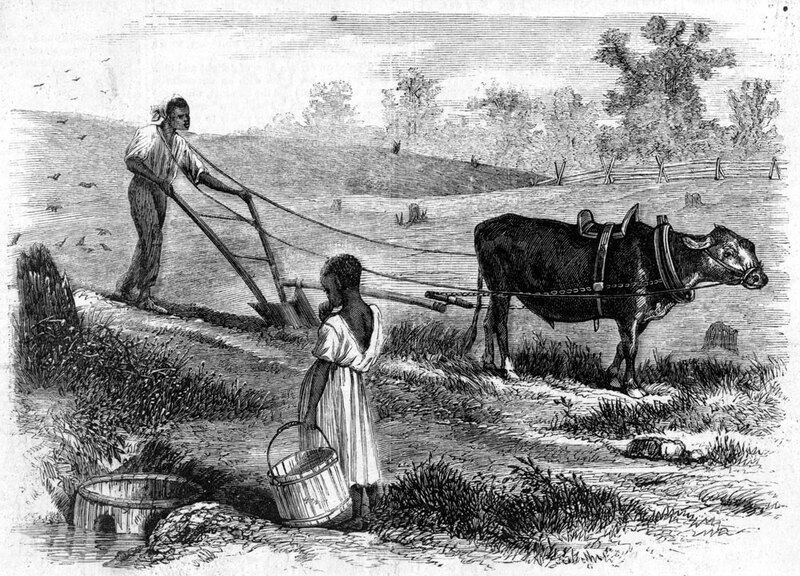 What would be done to compensate the people of African descent for 250 years of stolen labor? To reunite families? To provide an education that had been denied by force? To provide land? 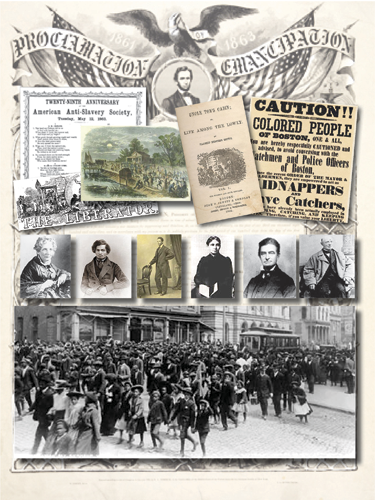 In the lesson “A War to Free the Slaves?” by Bill Bigelow, students examine excerpts from Lincoln’s first inaugural address, the rarely mentioned original Thirteenth Amendment to the Constitution that Lincoln promised to support, and the Emancipation Proclamation to explore some of the myths about the Civil War. 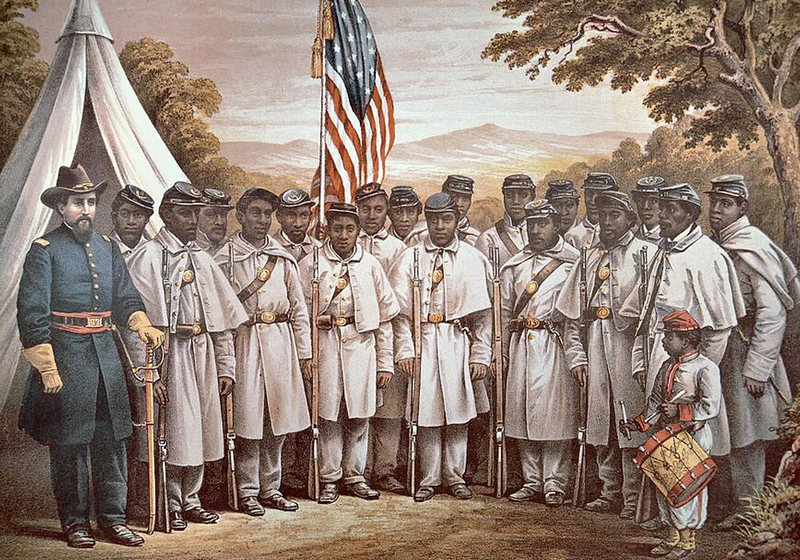 Read about how “African Americans viewed the 13th Amendment to the U.S. Constitution not as an endpoint in the battle against slavery but just the beginning,” in Paul Ortiz’s article “Black History Month and the Cuban Solidarity Movement of the 1870s. 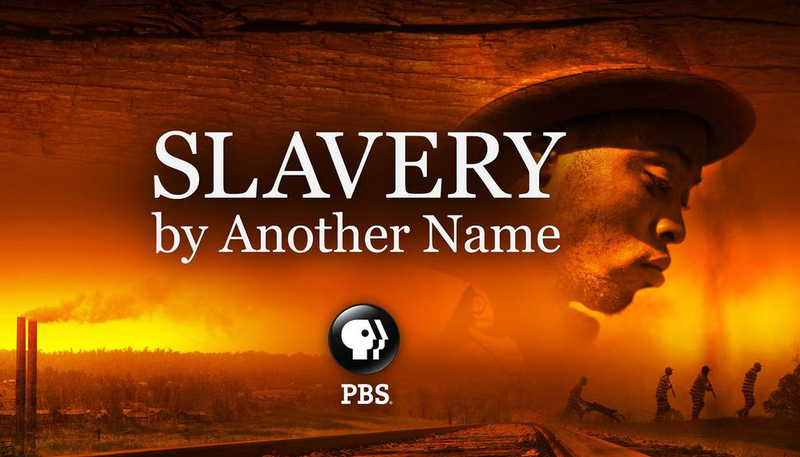 In the book and film, Slavery by Another Name, Douglas Blackmon explains how many businesses and local police departments used the exception for people who committed a crime to continue to exploit Black labor and knowledge. Blackmon is interviewed on this July 11, 2008 segment of Democracy Now! below. 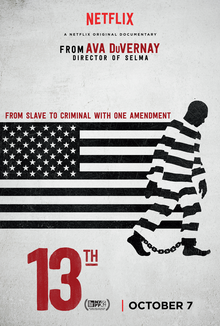 Many teachers use the documentary 13th by award-winning filmmaker Ava Duvernay to examine mass incarceration through the lens of race. 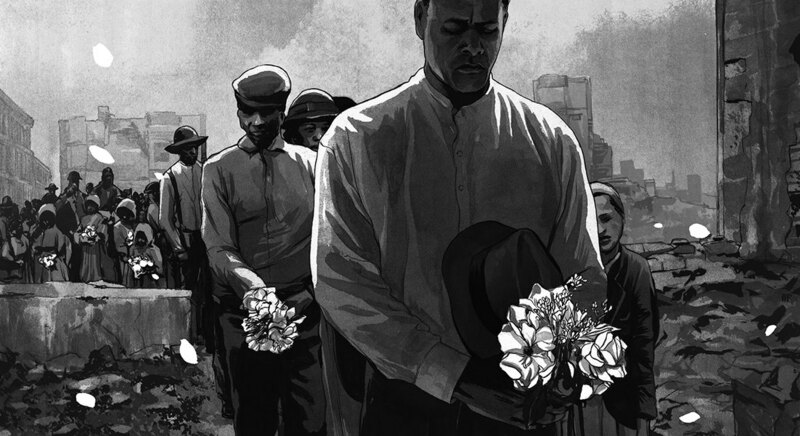 The film includes the history of convict leasing, the Jim Crow era disenfranchisement and lynchings of African Americans, the war on drugs, and the prison-industrial complex. 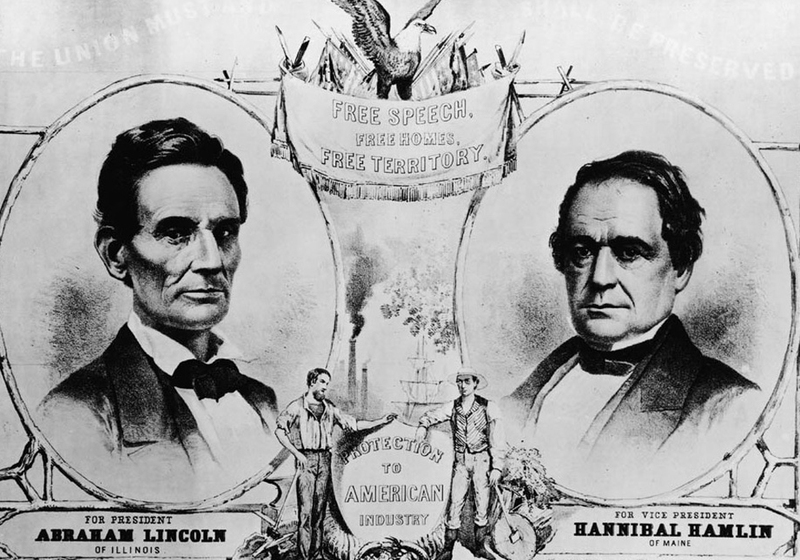 Students need to rethink the Great Emancipator myth by examining Abraham Lincoln’s first inaugural address, the Emancipation Proclamation, his timid approach to ending slavery, and, by contrast, the heroism of the abolitionists and the enslaved people themselves. Film. By Sam Pollard, Catherine Allan, Douglas Blackmon and Sheila Curran Bernard. 2012. 90 min. Reveals the interlocking forces in the South and the North that enabled “neoslavery” post-Emancipation Proclamation. 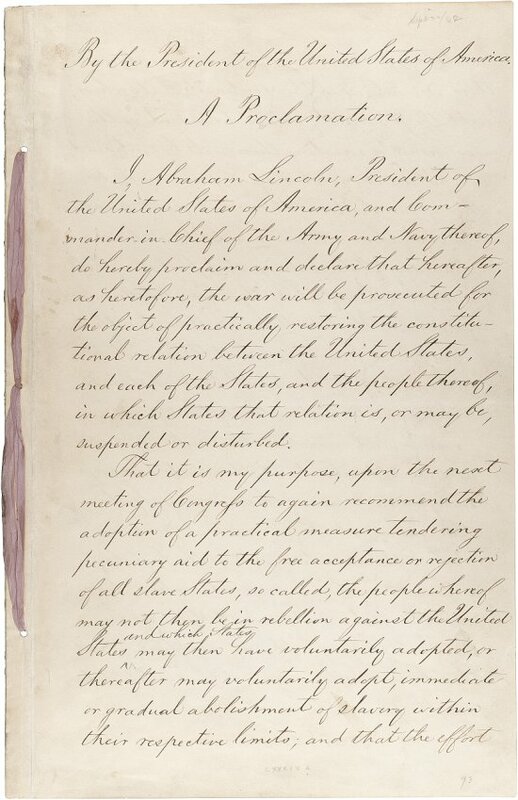 Abraham Lincoln issued the preliminary Emancipation Proclamation.